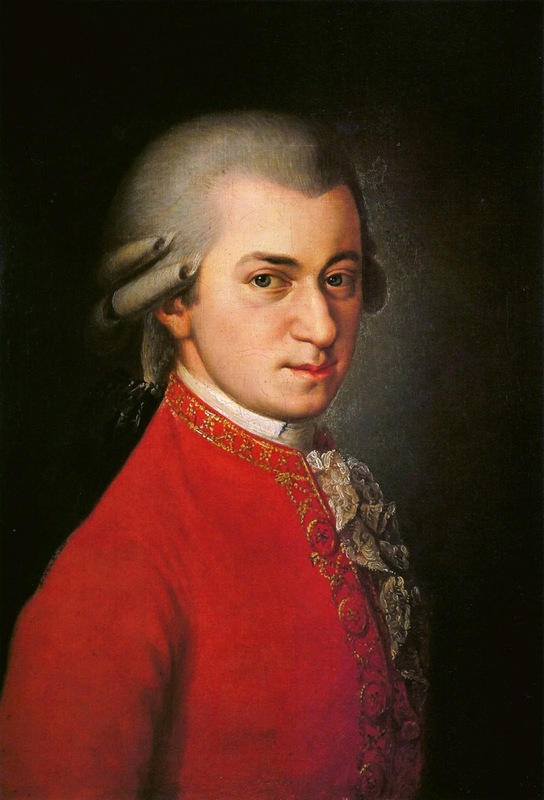 Wolfgang Amadeus Mozart, mentioned in "RAW's desert island recordings"
I've added several items to the "Feature Articles and Interviews" section on the right side of the page. 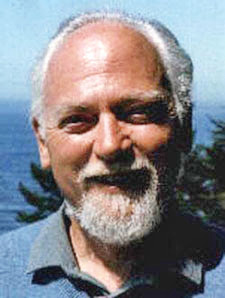 I'd like to think that this site has become a pretty good resource for people interested in Robert Anton Wilson, including many articles and interviews unavailable elsewhere. This is a part time endeavor, but I will keep adding to it. Your site is an amazing resource. 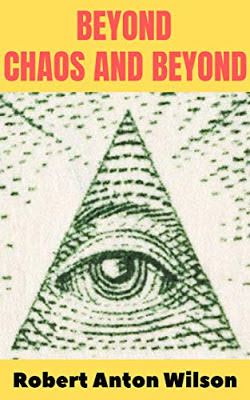 Some of the more obscure articles, features, reading groups I have found here have been revolutionary in my understanding of RAW's thought and therefore myself. I love your site and do indeed see it as a better than "a pretty good resource" on RAWilsoniana info. This site has been my primary resource for re-exploring RAW, and has been invaluable.